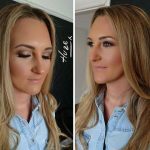 Huze Makeovers is a professional mobile makeup service, able to work at all kinds of events; corporate, weddings, proms or sporting events. Whether you are looking to get your hair styled and make up applied, or just one of the two, Huze Makeovers can give you the look you are after for any special event. 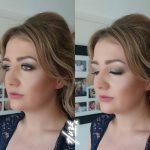 Fana Melville is an Accredited Makeup Artist who covers Wirral and the surrounding areas. She has worked with brands such as Issey Miyake and Jean-Paul Gaultier to name a few. Having a professional hair and makeup artist attend your special event allows everyone to enjoy the time getting ready without the stress! 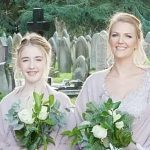 Wedding hair and makeup for the whole bridal party; for the bride, mother of the bride, bridesmaids and flower girls. 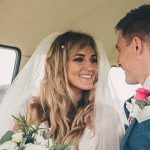 On your special day we know you want your makeup to be just right, so as part of our wedding makeup service with offer a complimentary Bridal Makeup Trial. 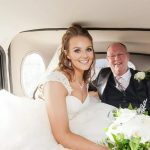 A bridal trial is essential to create a perfect wedding make up look just for you, to make sure you are 100% satisfied with your wedding hair and makeup. We love to make a bride look beautiful on such a special day. Have a professional hair and makeup artist come to your home before your big night! If you want to make it a special moment with your friends, Huze Makeovers offers a group hair and makeup session. 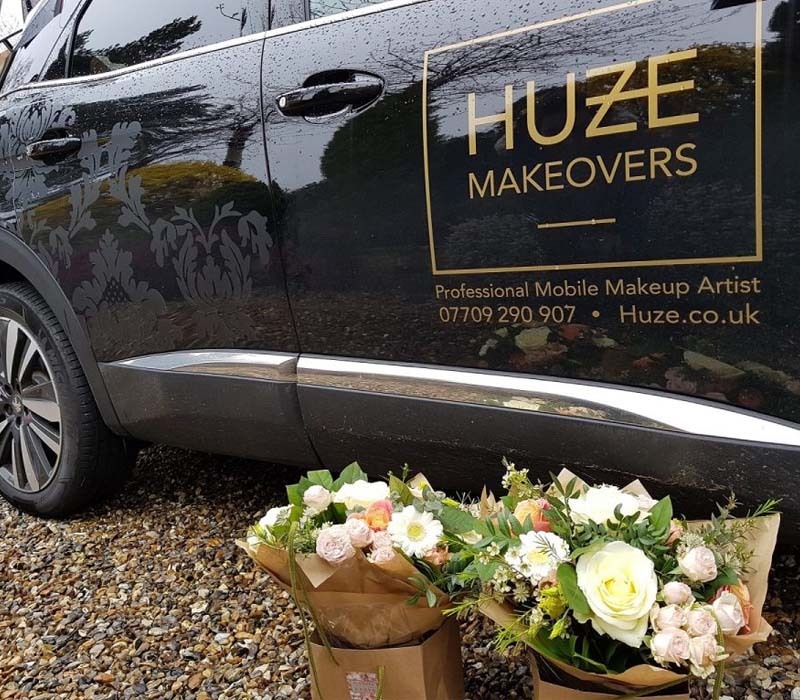 Huze Makeovers is available for all kinds of corporate events, offering a mobile hair and makeup service across the North West. Our business to business hairstyling and makeup services are perfect for photographs to accompany articles in newspapers, magazines and all types print and digital media. Huze Makeovers are experienced and professional having carried out work for The Sun and The Daily Mail. At a Huze Makeovers tutorial session, a professional makeup artist will give you practical tips and techniques for different methods of makeup application, sharing skin care advice to make the most your natural features. We encourage you to bring the makeup products you use regular along with you, so we can show you how to get the most out of them. To help you recreate the looks we cover in the lesson, we provide face charts for reference. If you are interested in our makeup artist services or have any questions, call us on 0770 9290 907. Alternatively, you can email us at info@huze.co.uk and we will get back to you as soon as possible. 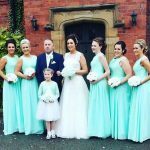 Huze Makeovers provide makeup artist and hairstyling services in Wirral and the surrounding areas.